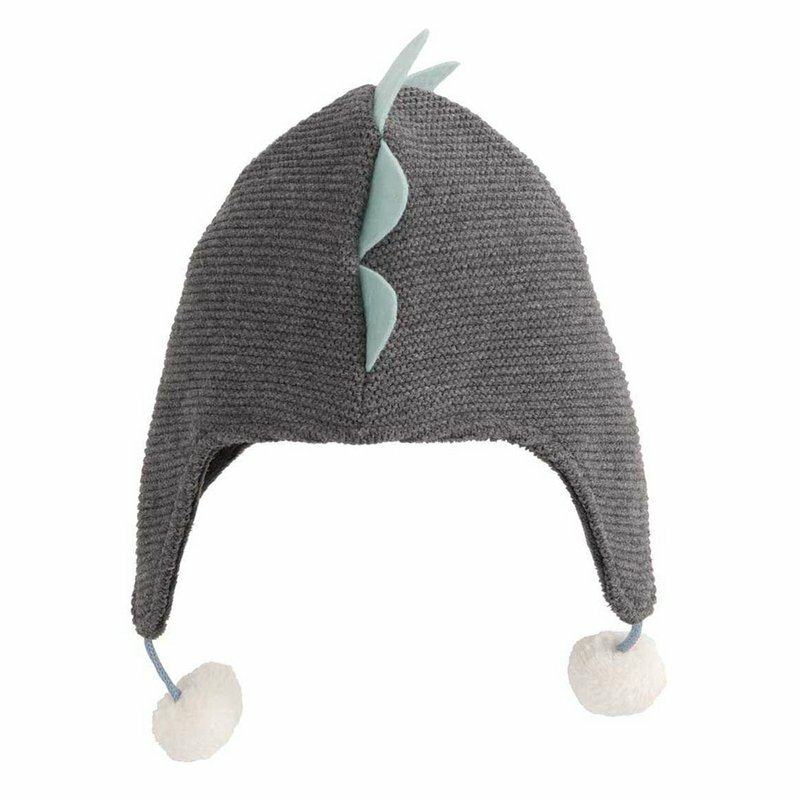 Take your little one on a prehistoric adventure with this whimsical 3D Dino Aviator Hat. It's made from 100% cotton knit with a polyester plush velboa lining, excellent for keeping your baby warm on cold or breezy days. 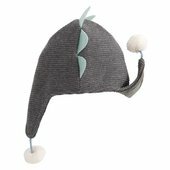 Fitting all babies 0-12 months old, this aviator cap is made from the highest-quality fabrics to ensure maximum durability. A stylish cotton pom-pom hangs from each earflap.